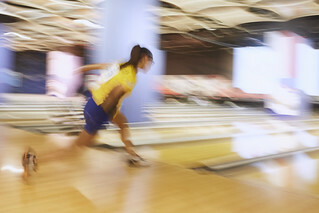 Bowling must be one of the most popular sports in terms of participation. Hundreds of millions around the globe bowl regularly. An estimated ten million take part in leagues, competing an average of 40 times per year. But only the best among those making an elite sport of it match up against each other in The World Games. Seemingly tumbling the pins at will, the top athletes strike for gold with every ball they deliver. Their mastery shows in the way the ball rolls, the path it takes down the lane, and in how the pins go down behind its force or spin. 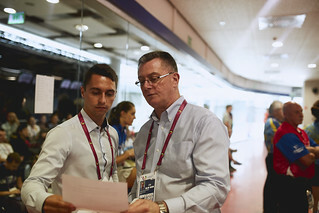 The athletes' talent is palpable, their results are inspiring, and the show is electric when they best are at their best. World Bowling (known as the Fédération Internationale des Quilleurs between 1952 and 2014) was founded in 1952 in Hamburg, Germany by officials of the International Bowling Association (founded 1926) to foster worldwide interest in ten-pin and nine-pin bowling, as well as encouraging global tournaments and zone championships. 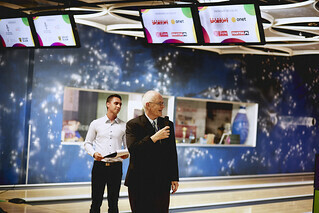 Starting with just five member federations in 1952, World Bowling grew to 110 member federations in 2010. 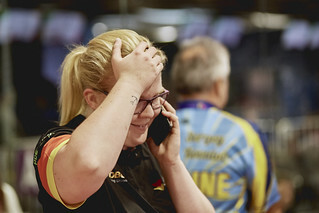 World Bowling has member federations located in all five Olympic regions and with more than 100 million participants, 5 million competitors and 250,000 bowling lanes, it is one of the world’s largest organized sports. 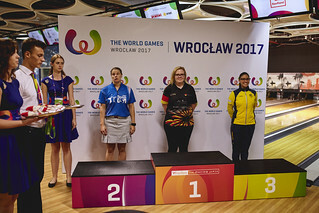 World Bowling has been recognized by the International Olympic Committee since 1979 as the governing body for bowling sports. 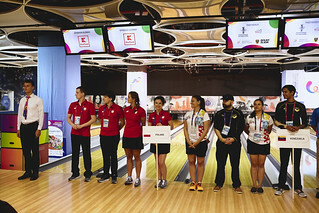 In 1988 Bowling was one of the demonstration sports at the Olympics in Seoul Korea and in 2015 bowling was short listed for Olympic inclusion in the Tokyo 2020 Olympic Games but did not make the final list. 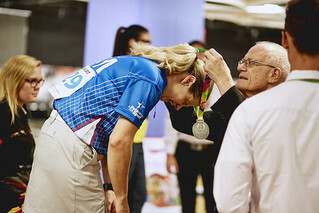 In 2015 World Bowling moved its headquarters to the Olympic Capital, Lausanne, Switzerland where it currently remains under the Presidency of HRH Sheikh Talal Mohammed Al Sabah.